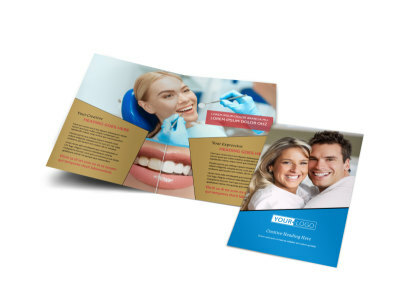 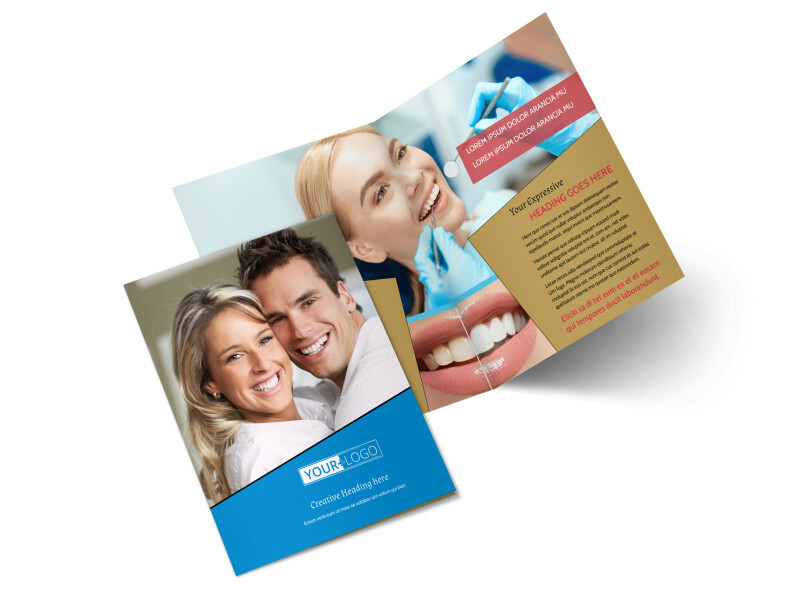 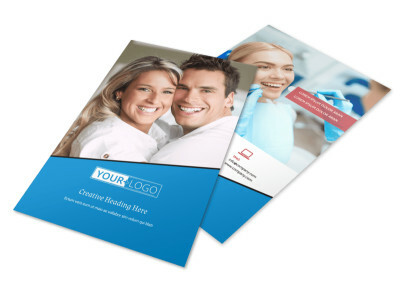 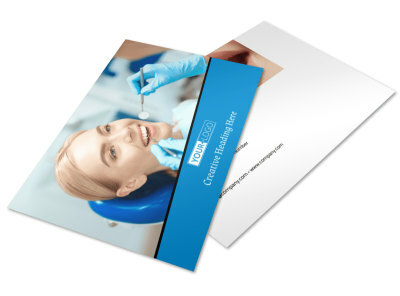 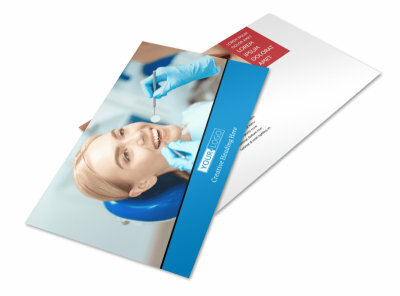 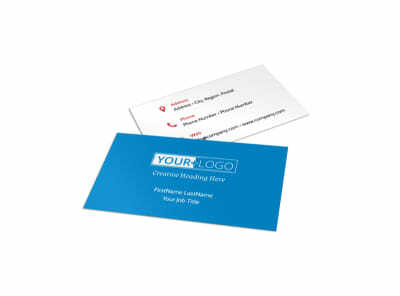 Customize our Dental Care Center Brochure Template and more! 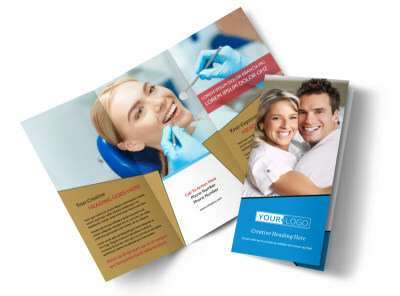 Give patients a reason to smile with a rundown of your services, expertise, procedures offered, and more using custom dental care brochures. 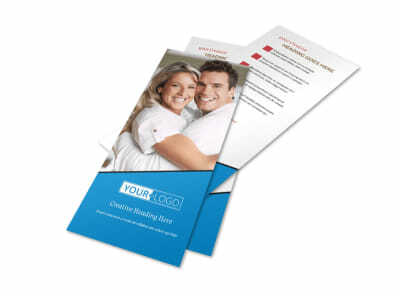 Add text, photos, graphics, and other elements using our online editor to hone your choice of template to the max. 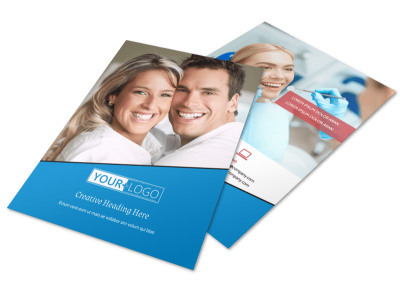 Put a lock on the best design for your practice now.